One of the obligations of the Human Resource department is to make sure that employees get paid on time. The team members in this group often work hand in hand with the accounts to prepare payrolls and make payments accordingly. And although many sophisticated tools can make payroll management and auditing possible, such software often come expensive and difficult to maintain. These and many other reasons make sample payroll templates the perfect alternative to payroll software solutions. 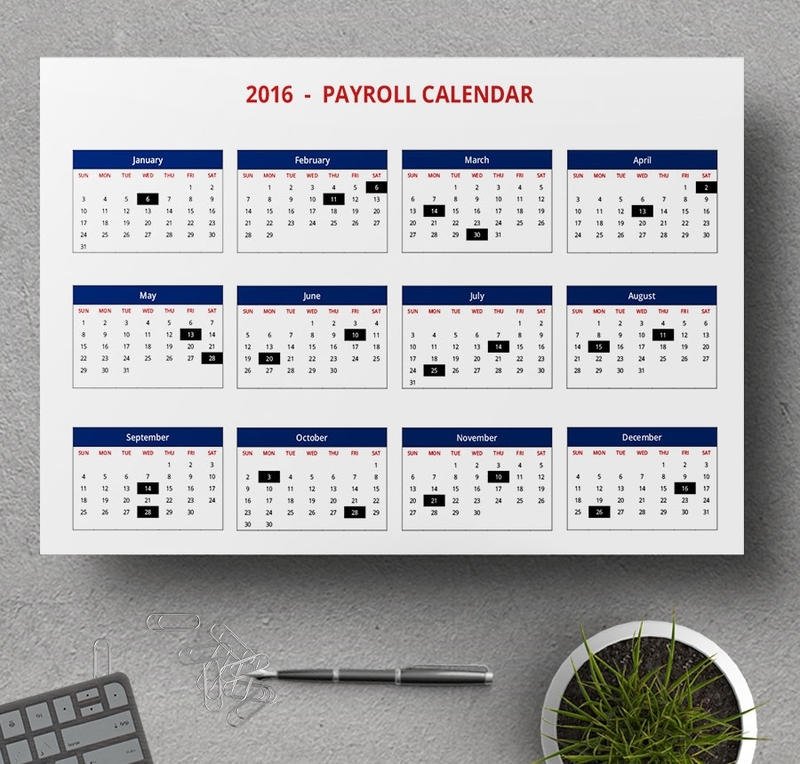 The payroll calendar is used to plan the payments of employees. The calendar is ready for print, and it isavailable for customization although you don’t really have to spend a lot of time tweaking the design. Payroll deduction form is used for taxation purposes. It is a detailed output of payment deducted from each employee’s salary to be submitted to the tax authority in your country. 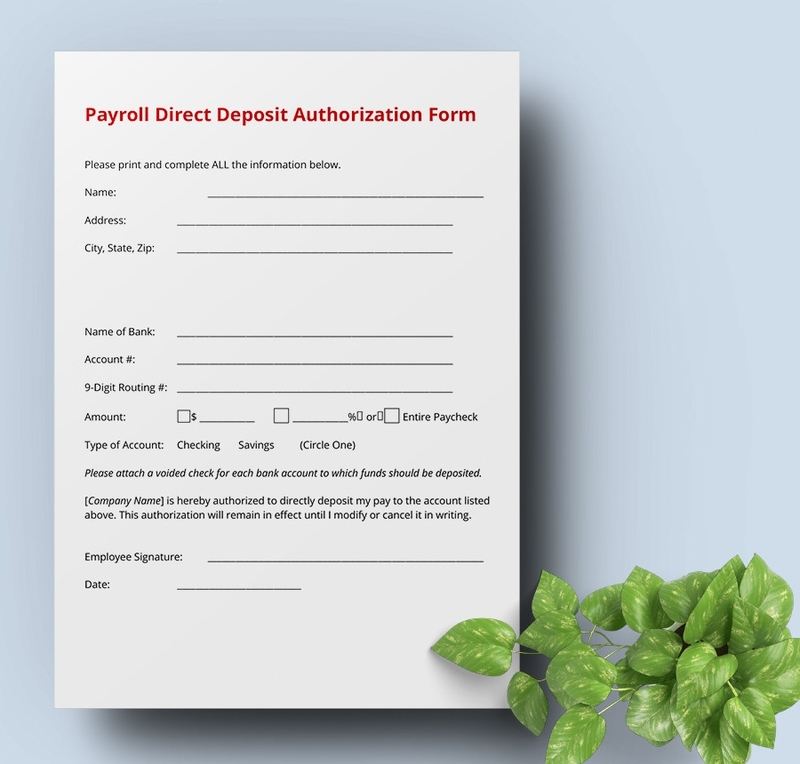 Some companies prefer laying their employees via direct deposit, and if yours is one, you will find this sample form useful. It is free to download, easy to customize, and ready for print. Payroll ledgers helps to outline the details of the outgoing payments, and it is used every day, every month, on a by weekly basis, or weekly, according to the pay period of different companies. 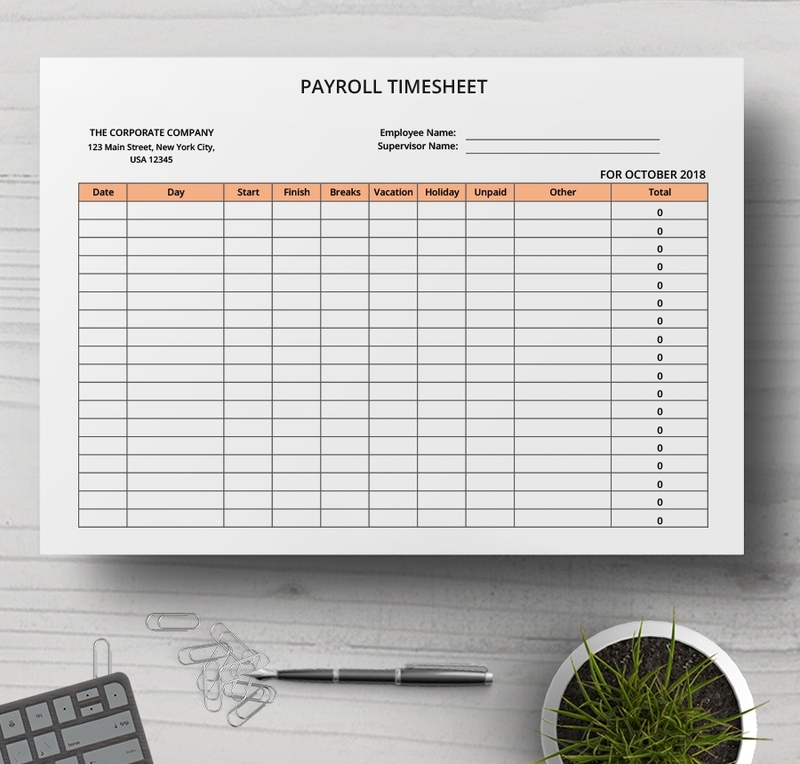 Payroll schedule template is a document that you can use make payment plans and schedule them according to the payment policies of your company. The sample file is free to download, and of course easy to customize. 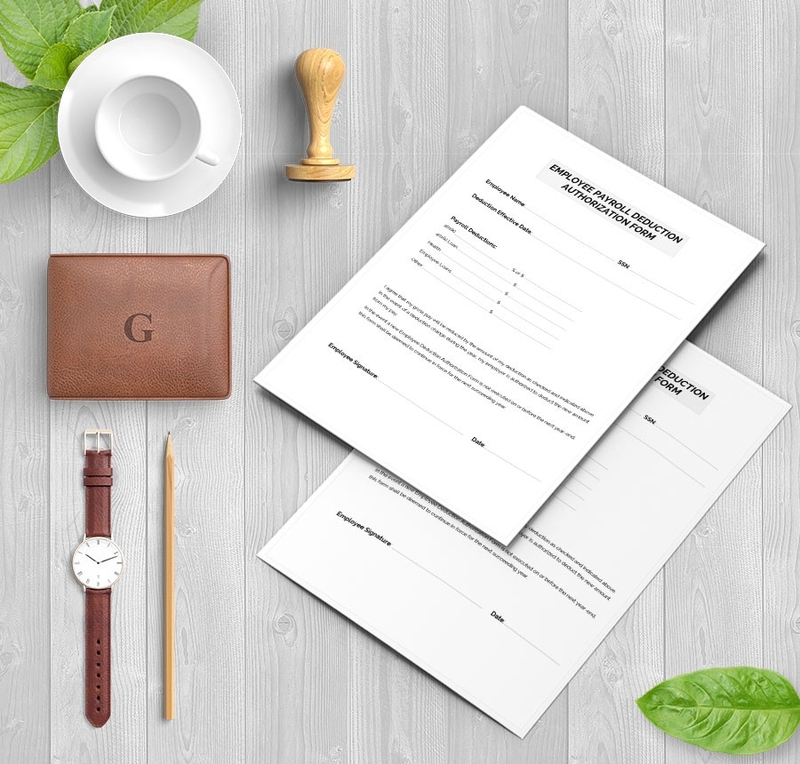 Are you looking for the best payroll templates for your business? 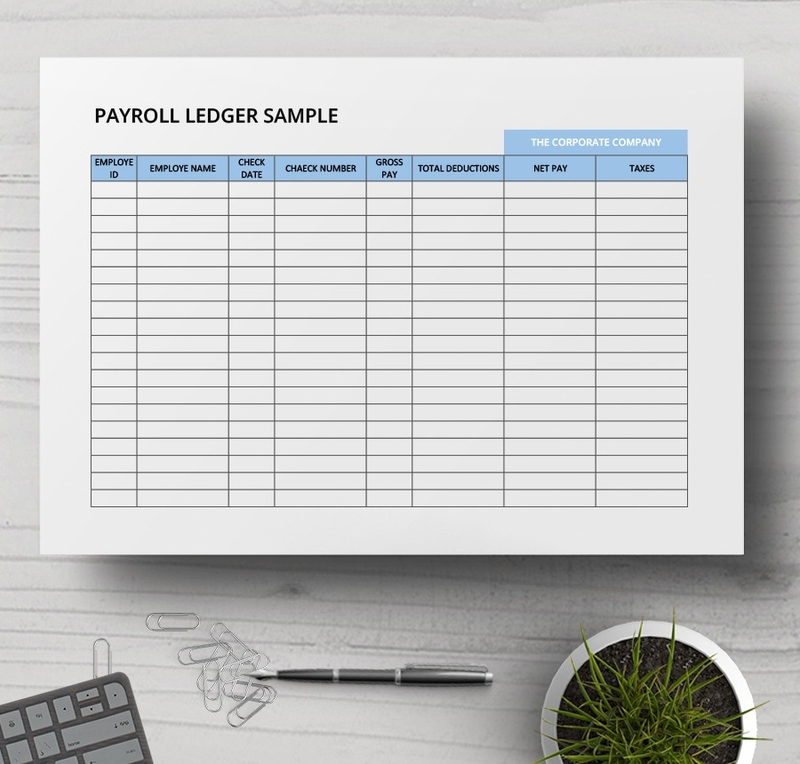 Consider downloading the same payroll sheet for your business. 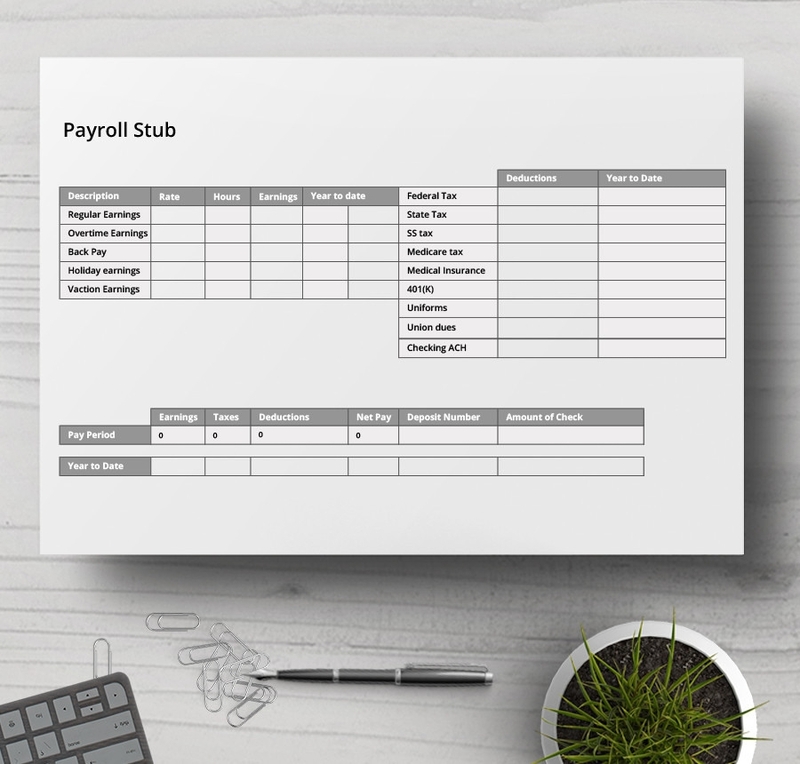 The payroll sheet is easy to customize and print ready. If you are looking for the best free pay stub, you will find this one useful for sire. It is free to download, easy to customize, and it uses high quality standard fonts. It is suitable for all levels of business. The template is divided into rows and columns. It is used for managing employee payment for any given period according to the payment policies and dates of the company an employee works for. How do you use a Sample Payroll File? A sample payroll template is divided into rows and columns. The number of columns a template has depends on the layout standards of your company, or simply put, how your company structures its payrolls. Your payroll can have as many numbers of rows as there are employees in your company. Of course, it verily depends on the number of employees working on the payroll for your company. You can use the sample file to create a single payroll that you can use to manage payments every year, and then you can mail necessary changes whenever there are changes in role or cessation of employment for some members of staff. Payrolls forms make it easy for businesses to make payments to their employees on time. When you have an up-to-date payroll in place, paying all your employees won’t take long at all. The best thing is that you get these templates for free. 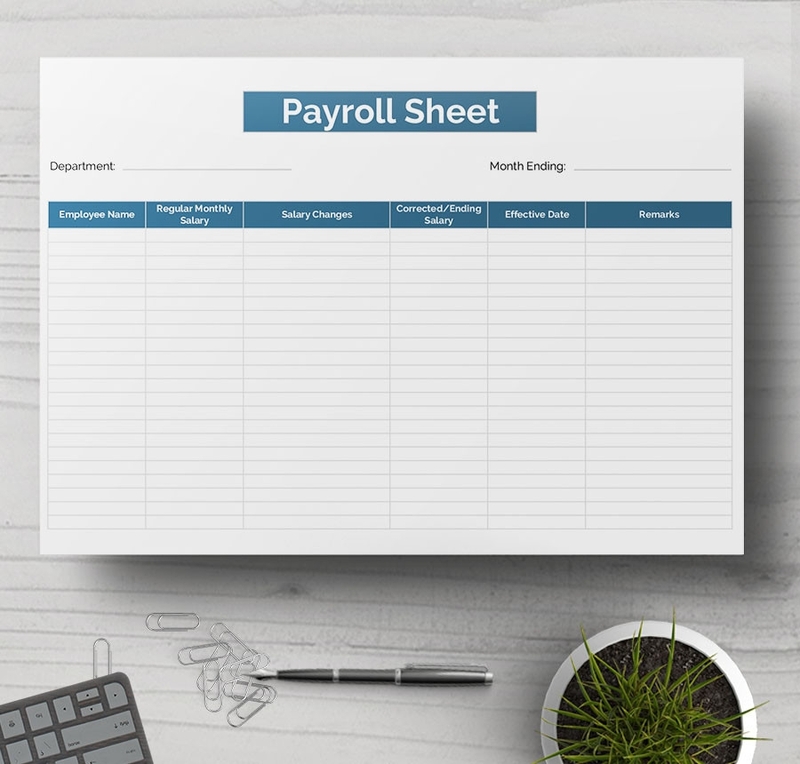 Because the templates are available for download for just $0.00, you can download any payroll model and use to manage the payments of your employees. The sample payroll forms are the best alternatives to the most expensive Payroll Management Systems. They even don’t require any training to use. Just download the file you need, and then start managing data.